On top of the football world stands a massive giant. A deadly goalscoring machine, a human missile and a complete athlete with plenty of skills and immense talent. A hero in Portugal and a legend at Real Madrid, Cristiano Ronaldo is one of the greatest footballers the world has seen. His name drives football fans crazy, makes goalkeepers dizzy and terrifies opposition defenders. 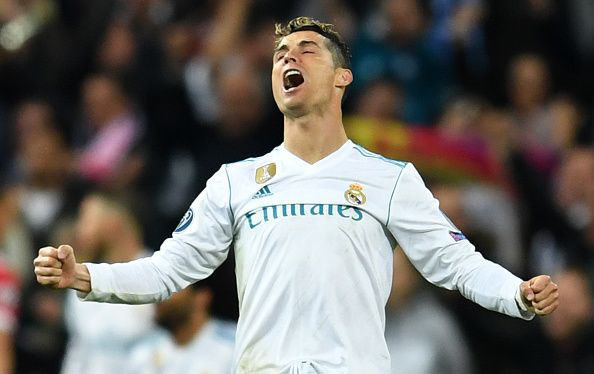 Five Ballon d'Or awards, 4 European Golden Shoes, 3 Pichichi, 4 Champions League trophies and still counting, the Portuguese has arguably been the most dominant player in the universe for the past 10 years. Even Juventus fans could not hide their feelings as they stood up to applaud the incredible winger after he scored one of his greatest goals recently at the Allianz Stadium. 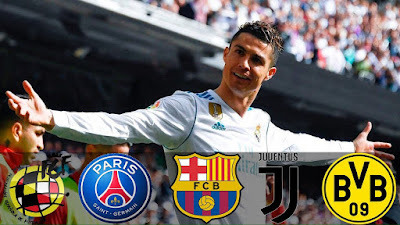 Tearing opposition defenses apart, scoring unimaginable goals and driving his club towards another consecutive Champions League triumph, Ronaldo has made 2018 his own with a lot of fantastic displays.